Get more fuel for your passion. At Great South Harley-Davidson® we are committed to making sure our customers are fulfilling their dreams of personal freedom and adventure. With that, we are committed to making sure that your passion is fully fueled and offer the Harley-Davidson® Visa® Card which can be used on Genuine Harley-Davidson® Parts and Accessories, Authorized Service, Harley-Davidson® Genuine MotorClothes®, or used anywhere Visa® is accepted. 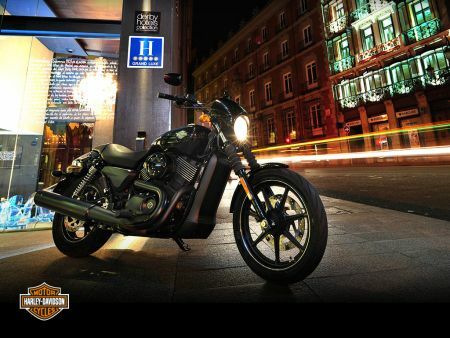 Earn rewards every time you spend when you sign up for the Harley-Davidson® Visa® Card. Give us a call at 678-228-8217 or come in today to learn more.